Have You Considered the Many Advantages of Joining an Experienced, Successful Branch? There's no better time than today to become part of a proven, winning team like JFC Financial Services — winner of the Top Branch Office Based on GDC/Fees in 2012 award from our broker/dealer. The costs associated with technology, compliance and business development continue to rise every year. Affiliation with an established OSJ firm can help you control these costs and better manage a state-of-the-art financial services practice. Like most successful advisors, you’re in this industry because helping your clients’ plan their financial futures is your passion. The business of running a business can keep you from doing what you do best. In addition to providing help and guidance on the day-to-day operation of growing a successful practice, JFC Financial Services has expertise to offer on the long-term issue of succession planning. What happens to my clients? How do I leverage my practice to maximize its value? How do I find a buyer for my practice? How do I set up an income stream? How do I set up a business continuation plan? An advantage of affiliating with our independent OSJ firm is our flexibility to negotiate payout options. We want to provide OSJ level pricing to non-OSJ branches in line with OSJ level responsibilities. We will negotiate a payout structure with you or your producer group that is extremely competitive. 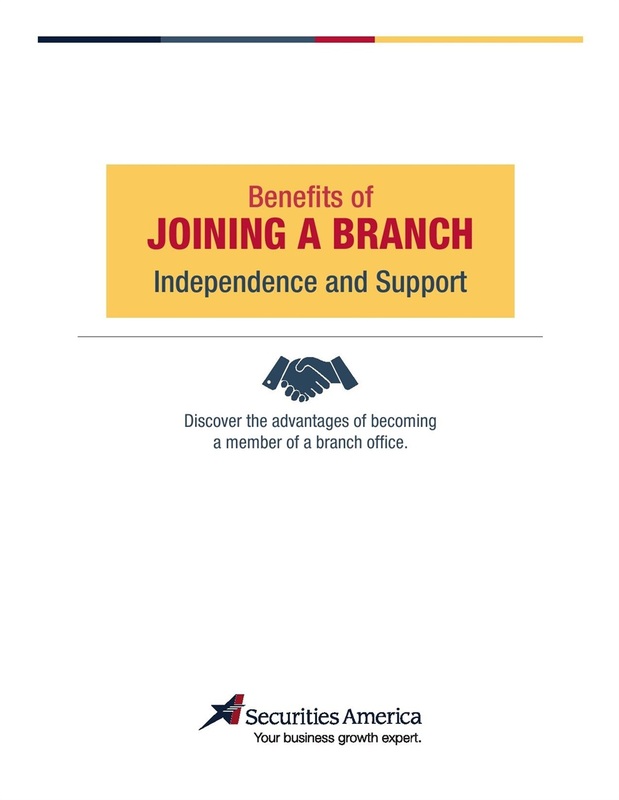 Learn about the challenges of independence and the efficiency you can gain through affiliating with a branch by reading the white paper Benefits of Joining a Branch Guide. We truly believe that working with a branch may be the best step — perhaps the most prosperous step — you can take toward your independence! Call Jack Connealy at (402) 483-2555 for a confidential conversation about how JFC may be a great fit for your knowledge, skills and abilities. Note: Payout structures and compensation are provided through the broker/dealer.